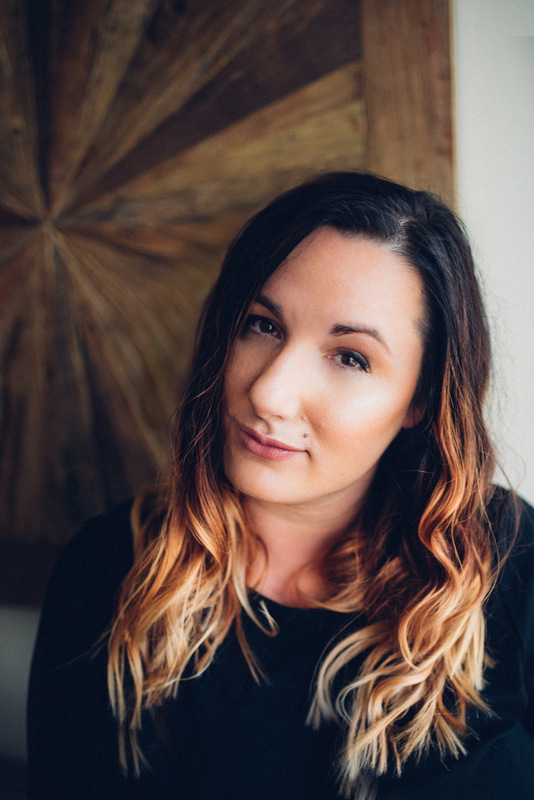 Bittersweet Enchantment: Book Trailer Reveal: IF THERE'S NO TOMORROW by Jennifer Armentrout + Giveaway! 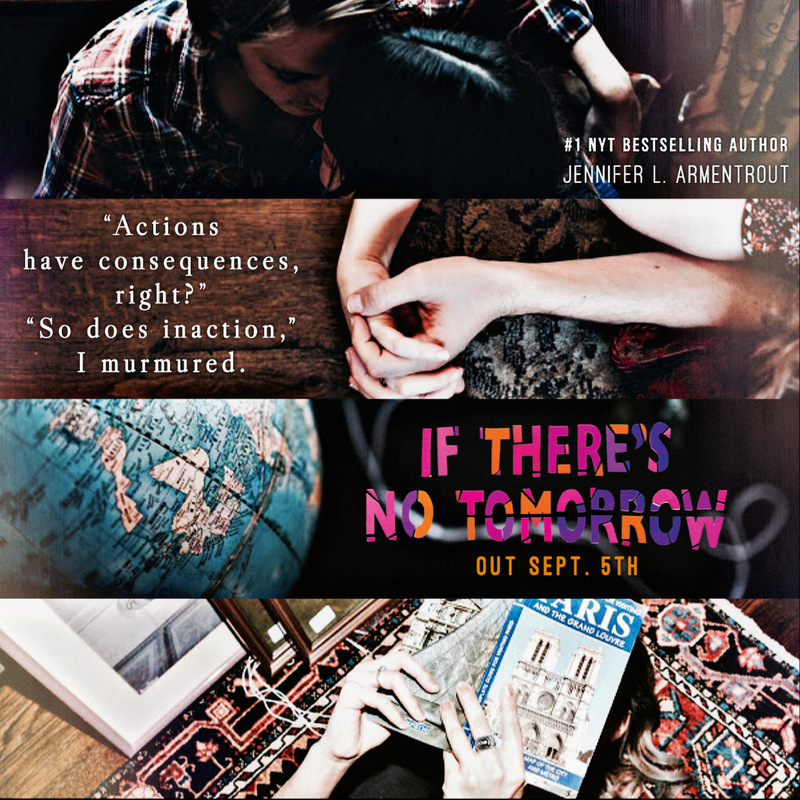 Book Trailer Reveal: IF THERE'S NO TOMORROW by Jennifer Armentrout + Giveaway! Ladies and Gentlemen, boys and girls! for the book trailer reveal of IF THERE'S NO TOMORROW by Jennifer Armentrout! 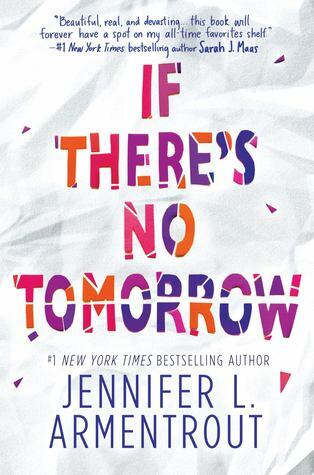 As a huge fan of Jennifer's books, I have been super excited about this for weeks now. So it's now finally here for our viewing pleasure. Lena Wise is always looking forward to tomorrow, especially at the start of her senior year. She's ready to pack in as much friend time as possible, to finish college applications and to maybe let her childhood best friend Sebastian know how she really feels about him. For Lena, the upcoming year is going to be epic—one of opportunities and chances. Until one choice, one moment, destroys everything. Now Lena isn't looking forward to tomorrow. Not when friend time may never be the same. Not when college applications feel all but impossible. Not when Sebastian might never forgive her for what happened. For what she let happen. With the guilt growing each day, Lena knows that her only hope is to move on. But how can she move on when her and her friends' entire existences have been redefined? How can she move on when tomorrow isn't even guaranteed? # 1 NEW YORK TIMES Bestselling author Jennifer lives in Martinsburg, West Virginia. All the rumors you’ve heard about her state aren’t true. When she’s not hard at work writing. She spends her time reading, working out, watching really bad zombie movies, pretending to write, and hanging out with her husband and her Jack Russell Loki. Jennifer is giving away a signed prize pack today! To enter the giveaway use the rafflercopter form below.